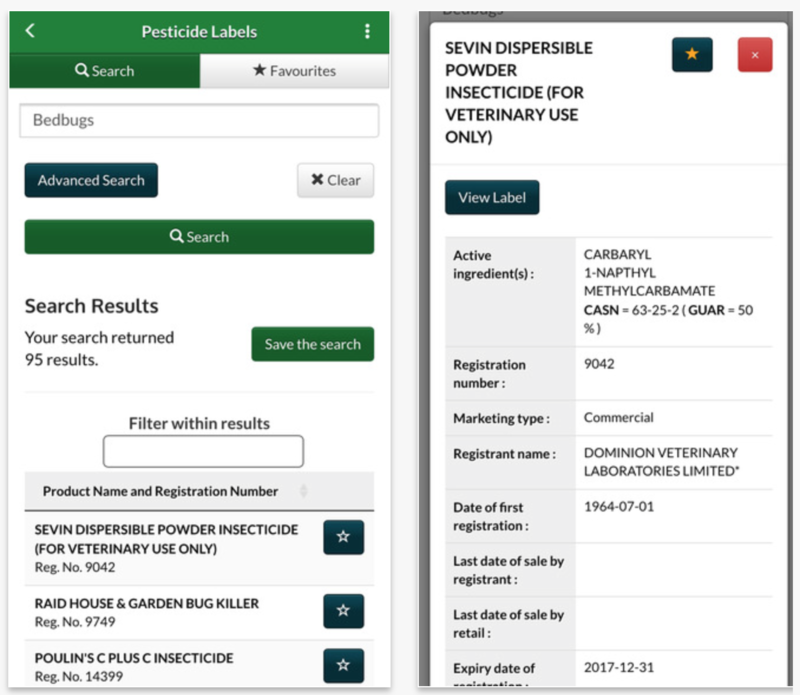 Today, Health Canada launched a new mobile app that lets users access pesticide labels that have been registered in Canada. The app is called Pesticide Labels will help homeowners, farmers, and industry experts look up specific pesticide label instructions from their smartphone or tablet. In addition, the app will also let users download labels to their ‘Favourites’ for access even while they are offline. The database of labels can be searched based on various factors, including product name, chemical, or pest. These labels have important detailed instructions and warnings that must be followed to protect your health and the environment. The labels also contain information regarding direction for use, safety precautions, first aid statements, and disposal instructions. Pesticide Labels is available as a free download from the App Store. 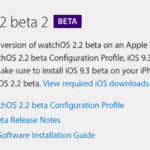 The app requires any device running iOS 6.0 or later. Health Canada has also made an Android version of the app which is available as a free download from the Google Play Store.